Our salt making method is based on the 17th century old method practiced as well in Reykjanes. Geothermal energy is the sole energy source used, which means that during our whole process we leave zero carbon footprints on the environment. The black lavasalt and its dark color brings great contrast and finish to your dish and is certain to suprise your guests. is the pure nature where we harvest it and our unique green production method. To give your cooking a taste of the rugged North, be sure to try our flavored salts too: Arctic Thyme, Birch Smoked, Licorice and Lava. 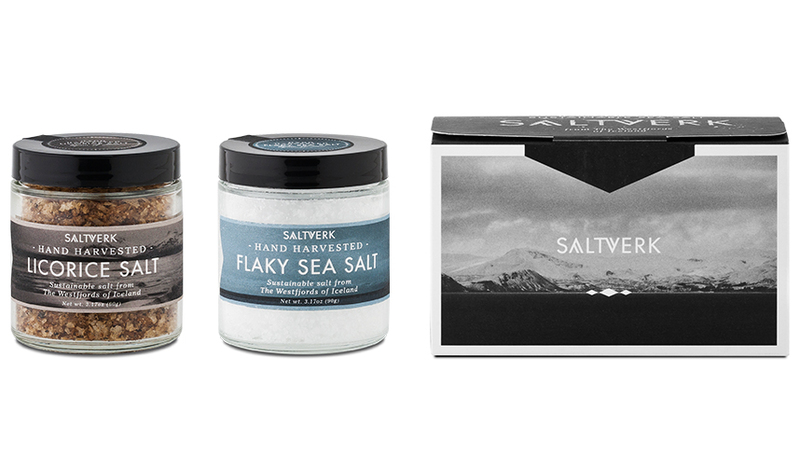 We hope you enjoy our high quality salts made from the purest sources in a sustainable way. If you are looking for a gift, our gift boxes offer a good choice for the food lover. Check out our Shop ! 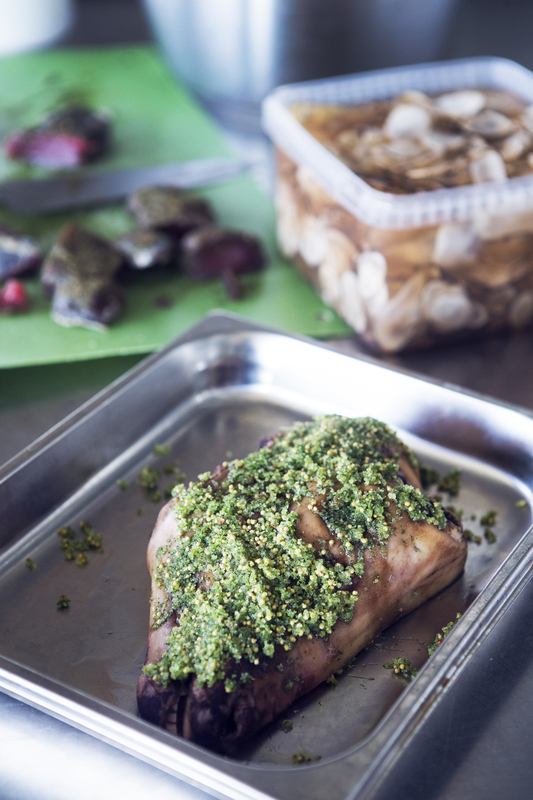 Our raw material is the pristine, clean seawater of the Westfjords. To produce our salt, we only use green, geothermal energy from the region´s hot geysers. Video from source to product!